Musical Bri's Online Music Store: Albums, Sheet Music, and more. 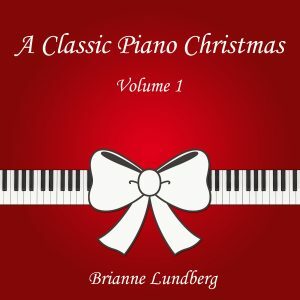 All music on MusicalBri.com has been composed or arranged by Brianne Lundberg. Each track is available for digital download in MP3 format. 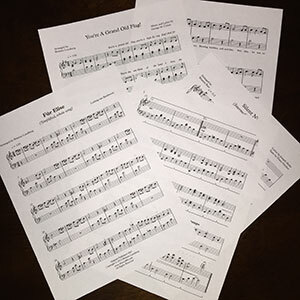 All sheet music on MusicalBri.com has been composed or arranged by Brianne Lundberg. Each piece also has a video next to the sheet music so you can hear how it sounds when played. If you're looking for something specific, contact me about creating a custom arrangement for you.